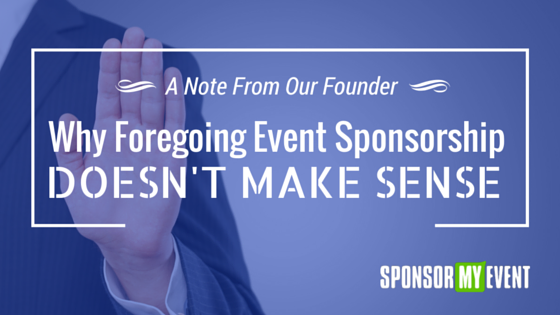 Event planners not only have to juggle logistics, attendees and venues, but organizers also have to convince sponsors that they will receive a reasonable return on their investment. This reward can have a monetary value but, more often, it’s measured by meeting objectives designed to bring business to the company. Any successful event will have a list of projected outcomes, and there are various ways to measure the achievement of these goals. 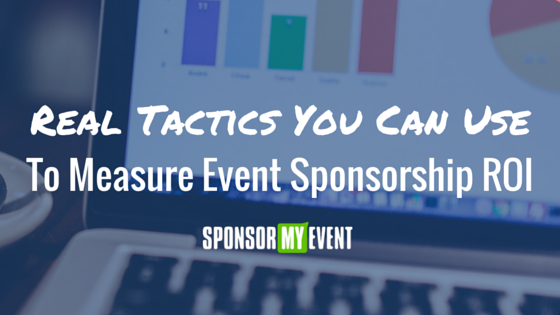 For both event organizers and sponsors, it is essential to quantify and measure event sponsorship ROI. A venue in which tangible products are sold, such as a festival or merchandising mart, can give sponsors immediate feedback. In this case, monetary success is the measurement being used. 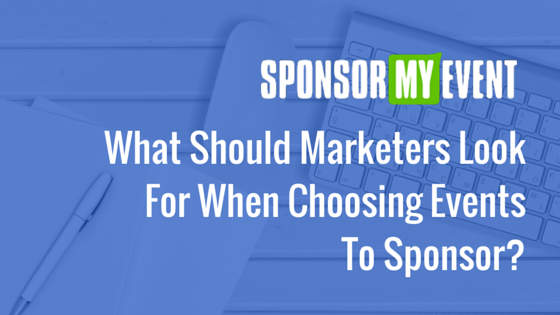 But if the event is informational or collaborative, then other means have to be devised to calculate the rewards of sponsorship. To create an effective evaluation tool, objectives have to be identified in the planning stages, along with a way to measure them. This effort will vary depending on the type of organization hosting the event. Savvy budgeting, discounted venues and the furthering of business goals are the types of benefits the organizer can achieve for the main stakeholder or originator of the event. So how can the expert event planner assist sponsors in measuring the tangible effects of their support as well? Some goals to measure are learning outcomes, customer behavior and an increase in organizational effectiveness. First, though, there are some tips for organizers that will go a long way toward creating the right type of environment for a successful event. This includes maintaining a comfortable temperature, controlling the ease and timeliness of the format, and holding the attention of the participants. Once these environmental and participant engagement needs are met, there are several ways to measure the impact of sponsor support. Sponsor objectives are also stakeholder objectives since the idea is to leave contributors satisfied that they have invested wisely. References to sponsors and the unique benefits they provide should be included as part of the subject matter of the event. Halfway through and at the end of the conference, ask the attendees if they can answer relevant questions about the sponsors. This will increase their awareness of your contributors and serve as vital exposure to the information they want to impart. Because people are more likely to remember facts after encountering them several times, small gifts from the sponsors can also be used to assist retention. Tracking of participant behavior can be measured in several ways. For example, all attendees can be given a coupon or discount with a tracking code included. 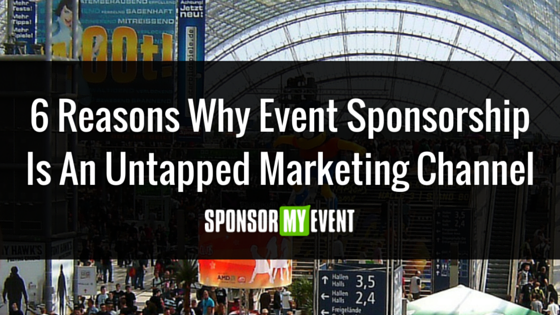 This will allow sponsors to objectively measure whether any increase in sales is a result of the event. For behavioral objectives such as encouraging people to monitor their health, free blood-pressure and cholesterol screenings could be the tracked item of value. If the event has a learning objective, the participants might be given a code to use for requesting free information from a website. Breakout groups are used so often in conferences because they allow participants to learn on a more personal level. Subject matter can be structured by the event planner to facilitate a particular point of view. Short surveys that are marked on a sliding scale of agree/disagree are an excellent way to initiate discussion and introduce new ideas. And remember, surveys don’t always just measure attitudes; they can be informational as well. Finally, the value of feedback can’t be stressed enough. Giving feedback has to be an easy and enjoyable activity for participants, or you won’t get enough of it to glean any useful information. You can be sure that merely passing out surveys at the end of an event will result in most of them being thrown away. Instead, inform participants at the beginning of the event that completed feedback cards at their seating places will be used to raffle off desirable prizes. Feedback also provides a benchmark for identifying which ideas worked and which didn’t. Event planners can use this information to refine and improve upon subsequent meetings. Marketing an affair involves more than just spreading the word and generating interest. Means for distributing the message and measuring the results should be an integral part of the event design. This is an area in which planners can have a noticeable impact on the effectiveness and quality of the events they orchestrate. Keep these means of sharing and collecting information in mind in the beginning stages of planning. Each segment of the event should be structured in such a way that it facilitates the message and/or measures the impact as much as possible. Goals may include measuring the retention of the information being presented, tracking behaviors after the event, creating a change in attitude or simply acquiring valuable feedback from the participants. Event organizers are a vital part of the plan when it comes to making sure any type of gathering is not only enjoyable but also valuable and worthwhile.